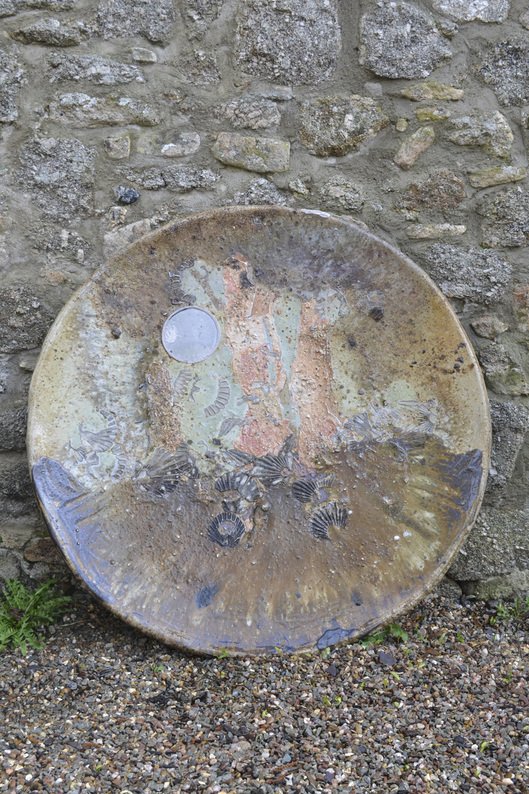 Nic produces a range of pots, using local clays which are thrown on a traditional kick wheel. The pots are then fired for four days in a large kiln inspired by the Goundhog kiln design. The pots are stacked in the kiln to utilise the unique effects obtained by long wood firing. Nic has been producing these kind of pots for 30 years.